Allard has a passion for bringing game-changing ideas to market and ensuring they flourish. A proven entrepreneur himself, he understands the needs, wants and aspirations of start-up teams looking to reinvent categories and forge Ublue ocean in their markets. 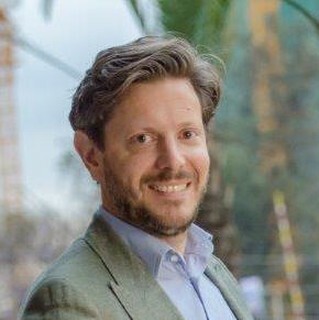 Allard supports all of Velocity’s portfolio companies as an active board member for TradeKing, an innovative US online brokerage firm; 8 Securities, Asia’s next-generation online broker based in Hong Kong; Five Degrees, a progressive banking software provider from The Netherlands; as well as Cellulant, a leading mobile commerce and payment technology provider from Kenya. He joined Velocity Capital in 2011, after co-founding and serving as the COO of the groundbreaking San Francisco-based online brokerage firm Zecco. At Zecco, Allard drove all operations, growing the firm’s client base to more than 250,000 accounts. In 2012, Zecco merged with competing brokerage firm TradeKing in 2012 to create the industry’s sixth largest online broker, TradeKing Group Inc. Previously, Allard served as associate partner at the Dutch strategy-consulting firm Boer & Croon, as well as co-founder and CEO of TradingCars.com, an online B2B marketplace for the trading of new passenger cars. He also co-founded Wannahaves.nl, an online lifestyle platform in the Netherlands. Allard started his career at Gemini Consulting as a strategy consultant. Allard holds an MSc Management degree from the London School of Economics and an MA Political Science and Philosophy from Leiden University in the Netherlands.